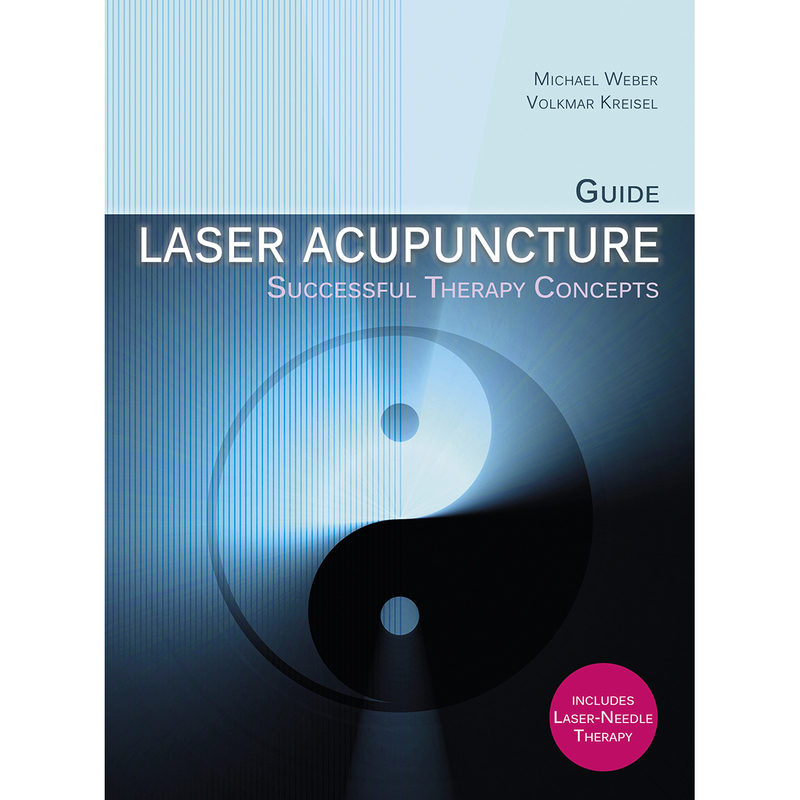 This up-to-date book is the perfect introduction to laser acupuncture, and is therefore the ideal accompaniment to everyday practice. Whether you use a laser, laser pen, or laser shower, all techniques are given sufficient attention in this book. The pediatrician Michael Weber and the anesthetist Volkmar Kreisel have combined knowledge of TCM with traditional medicine and laser physics, and written a thoroughly guide. In addition to a readable theoretical part that covers the increasing number of positive scientific results of low-level laser therapy, the book contains a practical part that is very well written indeed. The reader will be able to take advantage of the broad experience of the authors and will be introduced to laser acupuncture one step at a time. The user will learn, for each indication, exactly which treatment parameters are recommended (length of treatment, dose, frequencies, as well as the acupuncture points to choose and additional therapy methods). The book does not neglect accompanying measures. Readers will appreciate the fact that the authors cover everything from buying and selecting laser devices right through to practical hints. The necessary business aspects are also thoroughly covered. The book is extensively illustrated. Over 200 tables and illustrations and a special dosage schema ensure a good level of clarity and simplify accessing important facts quickly.